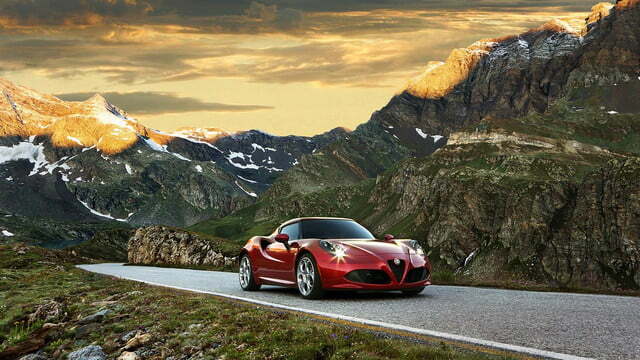 Alfa Romeo broke the hearts of millions of motoring enthusiasts when it left the U.S. market in 1995. 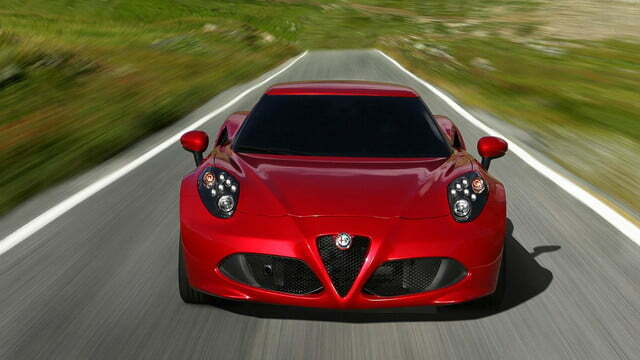 After a 19 year hiatus, however, Alfa is on the cusp of a triumphant return. 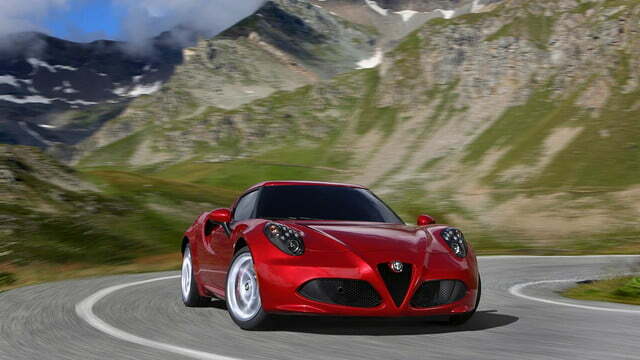 And the 2015 Alfa Romeo 4C is the perfect way to make up for years of absence. 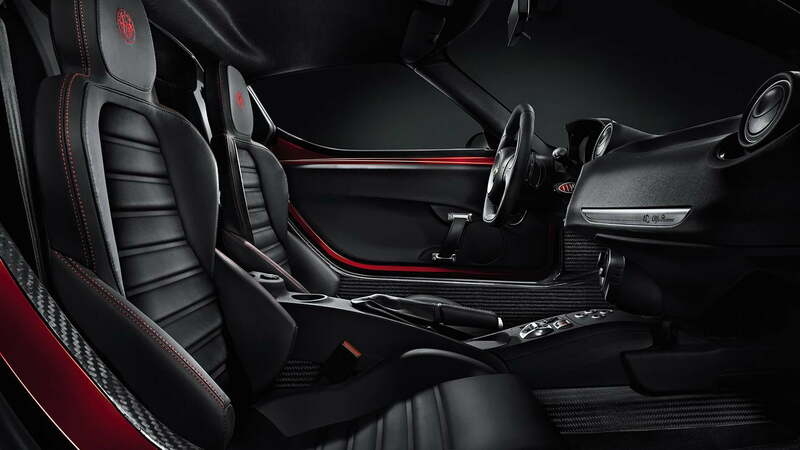 Alfa has released details and specifications for its all-new, mid-engined sports car, which is set to debut in Europe later this year and mark Alfa’s return to the United States in 2014. 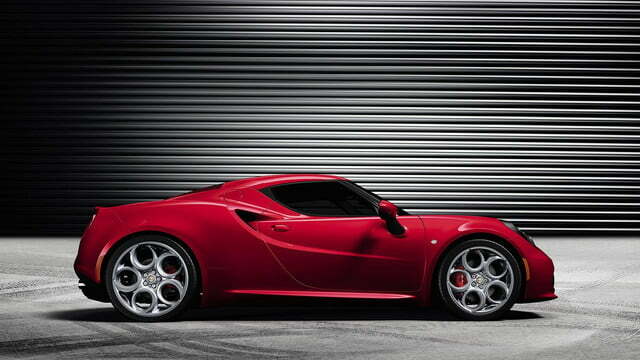 Unveiled as a concept at the 2011 Geneva Motor Show, the 4C is one of the most highly anticipated cars of the coming year, and will hopefully re-establish Alfa’s reputation as a maker of performance machines. Thankfully, Alfa didn’t change much of the show car’s styling. The only differences include more realistic lighting, door handles, and mirrors. The 4C combines Alfa’s current styling with the exotic proportions of a mid-engined car, creating something that will attract scores of stares. 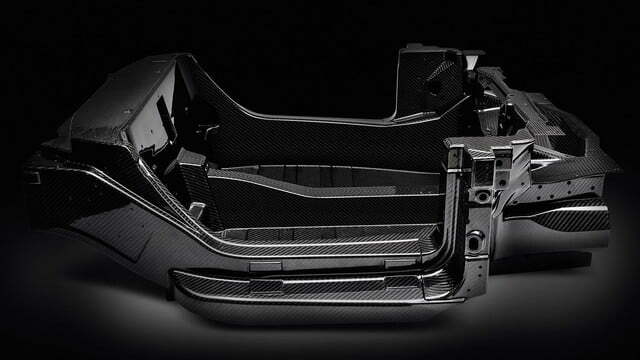 That attractive skin is made from a mix of carbon fiber, aluminum, and other materials. 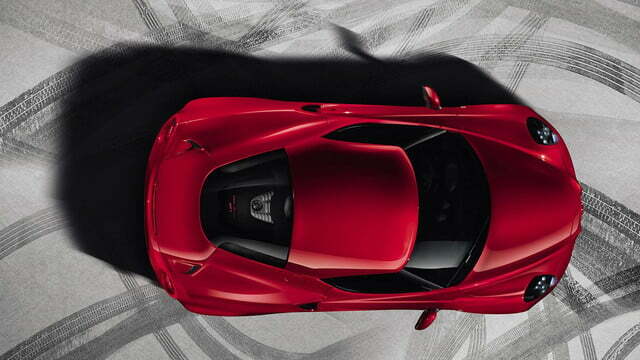 The backbone of the 4C is a carbon fiber monocoque, with aluminum structural supports. The body panels are made of Sheet Molding Compound, a lightweight composite. 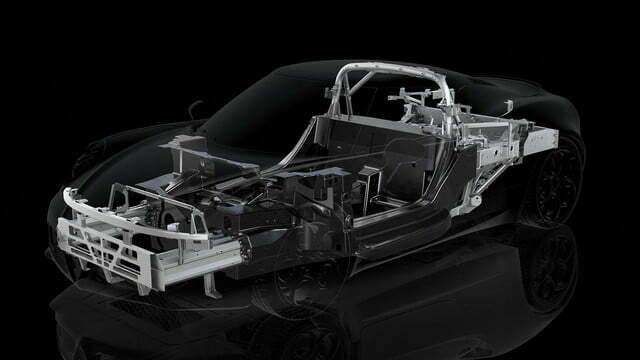 The result is a car that weighs just 1,973 pounds, with a 40/60 front-to-rear weight distribution. 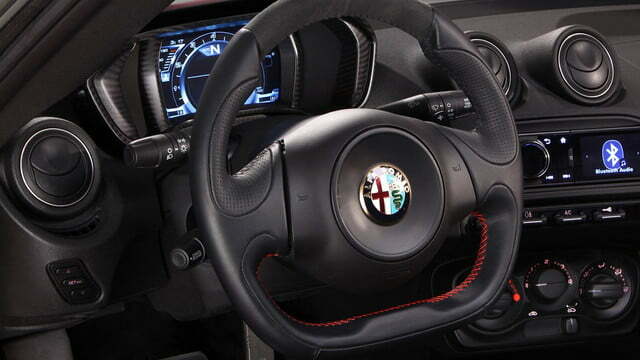 In fact, the 4C is so light that Alfa decided not install power steering. The one that comes Stateside, though, will weigh a bit more. How much more? Alfa isn’t saying. But it is saying it’ll make around 1 hp for every 10 pounds. So you can do the math there. That weight is the European spec model, however. Alfa hasn’t released the curb weight for U.S. models, but it did say that it will have less than 10 pounds per horsepower. Powering the 4C is a 1.7-liter (1750 cc) turbocharged four-cylinder engine based on the mill from the Giulietta Quadrifoglio Verde hot hatchback. 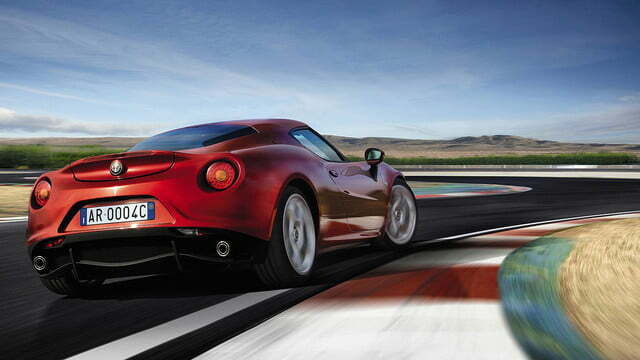 Upgraded for a power bump, the 4C’s 1.7 includes a new intake and exhaust system. 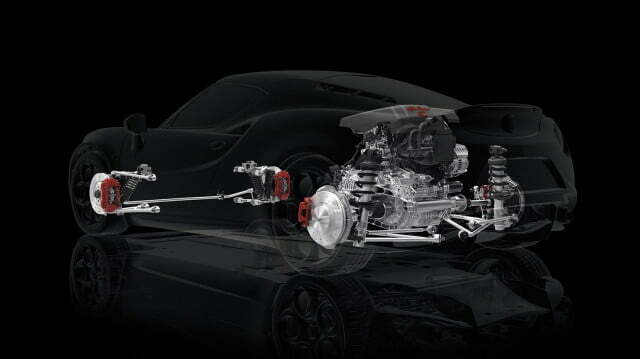 The engine also has Alfa’s “scavenging” system, which uses a computer to adjust valve overlap times and angles, improving low-end torque and throttle response. 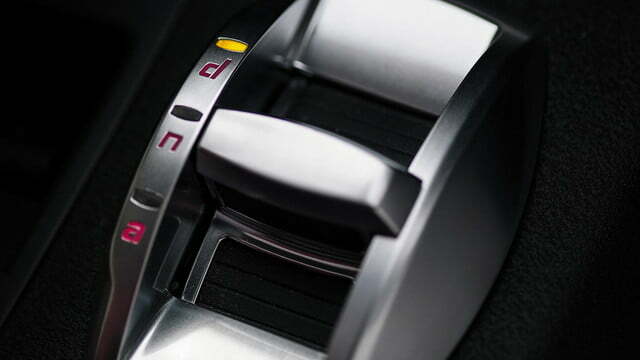 Bolted to the plucky four is coupled to a six-speed TCT dual-clutch transmission shifted with paddle shifters mounted behind the steering wheel. What’s the result of all that technical trickery? Some serious performance. 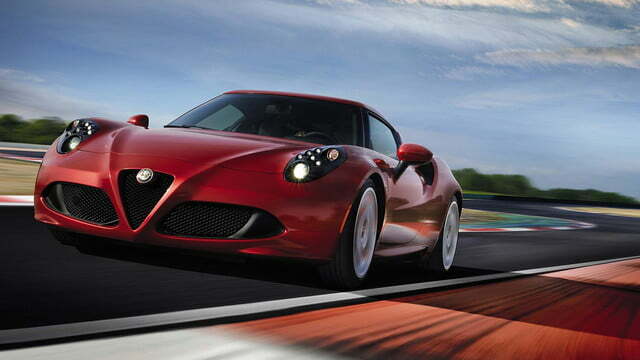 The engine produces 237 horsepower in U.S. spec, getting the 4C to 62 mph in 4.5 seconds and on to a top speed of 160 mph. 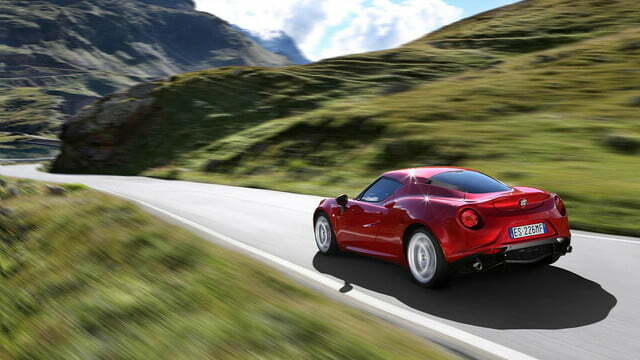 The 4C isn’t just for driving in a straight line, though. Alfa says it will generate 1.1 g of lateral grip in corners, and its Brembo disc brakes will get it from 62 mph to a full stop in 118 feet. 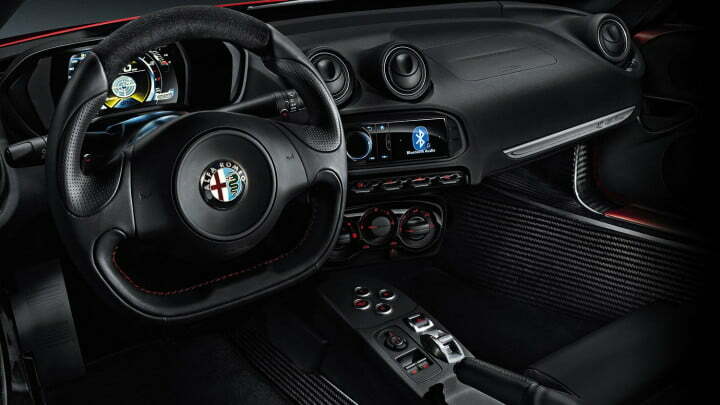 The 4C also features the “DNA” driving mode selector first seen on the MiTo hatchback. In addition to the Dynamic, Normal, and All-Weather modes that explain the system’s cheesy name. There’s a track-focused Race mode, which we figure will be our go-to setting. 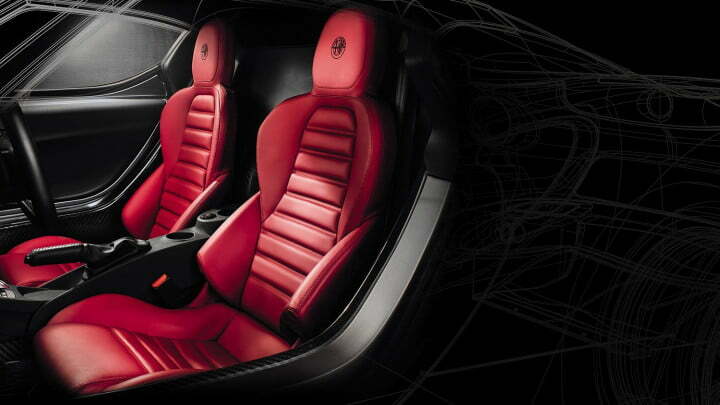 Exploiting Fiat family ties, the 4C will be assembled at Maserati’s plant in Modena, Italy. Production is capped at 3,500 units per year. In fact, Alfa is hoping the “Made in Italy” badge will help attract would-be Maserati buyers to the breed. 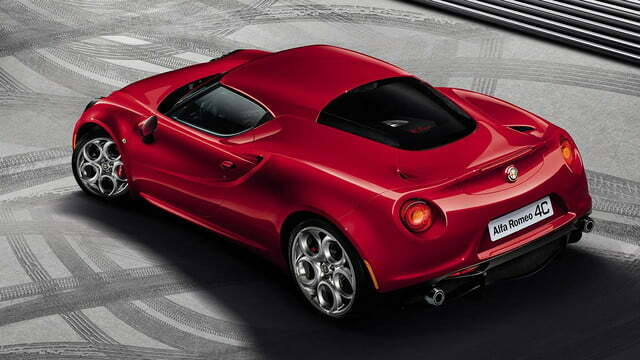 The 4C goes on sale in the U.S. this June, but buyers will have to shell out $70,000 for one of 500 Launch Edition models. Regular models won’t arrive until the fall, and will start at $54,000.